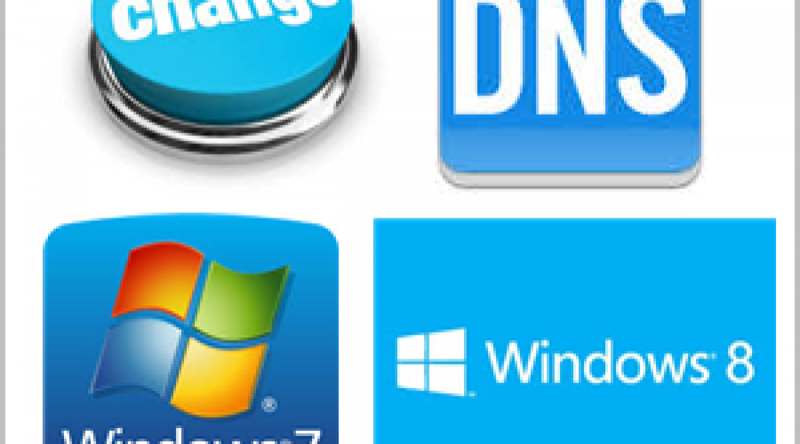 How to Change DNS Server IPs in Windows 7, 8 and 10? 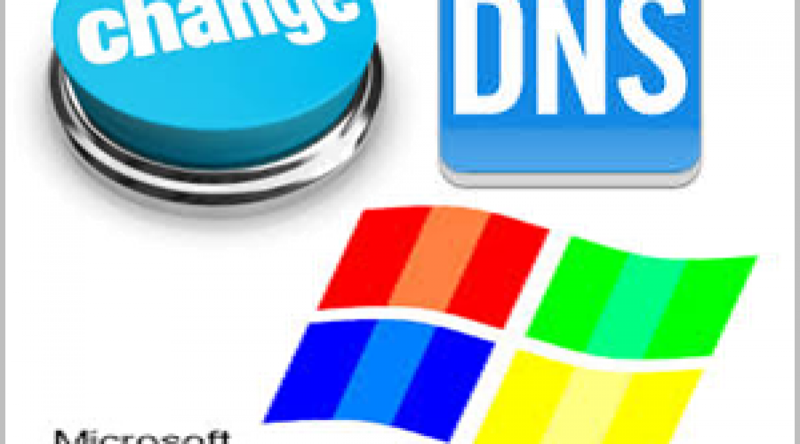 How to Change DNS Server IPs in Windows XP? 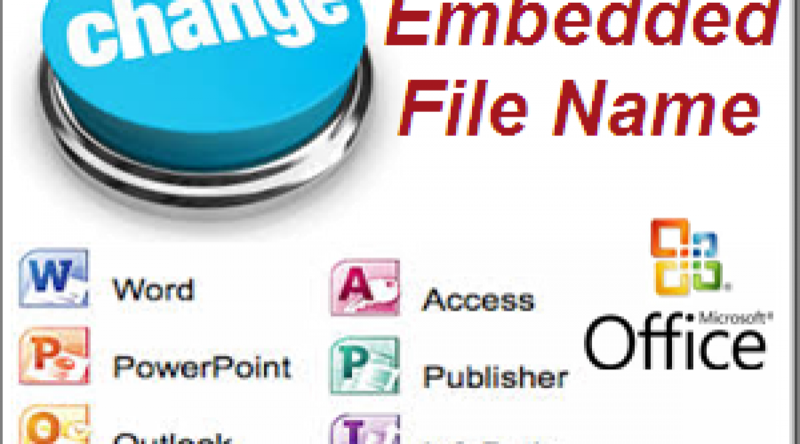 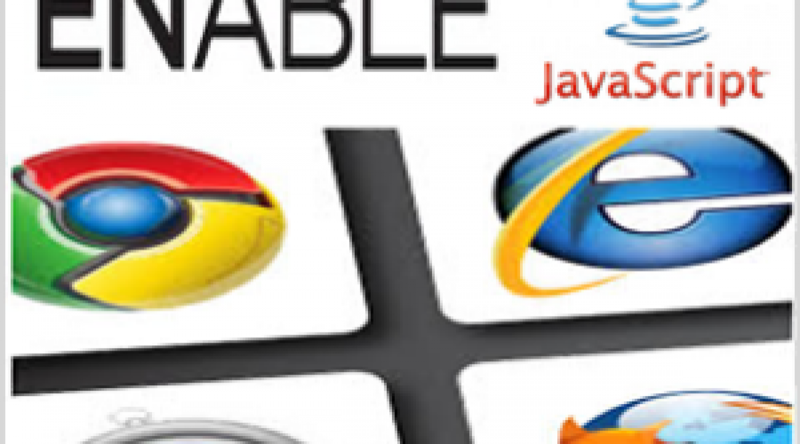 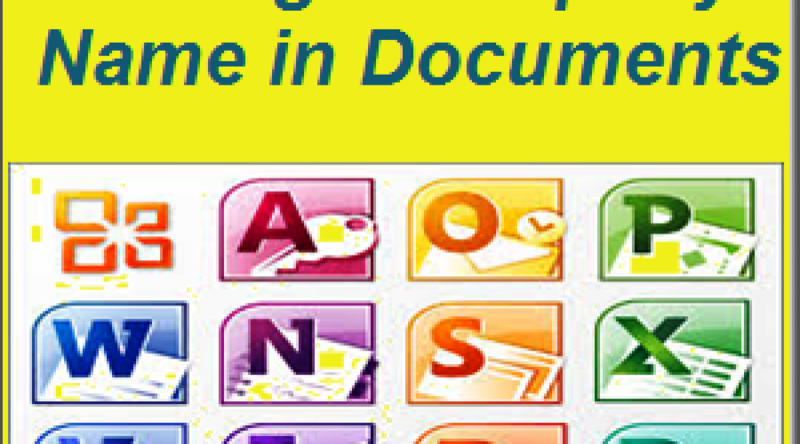 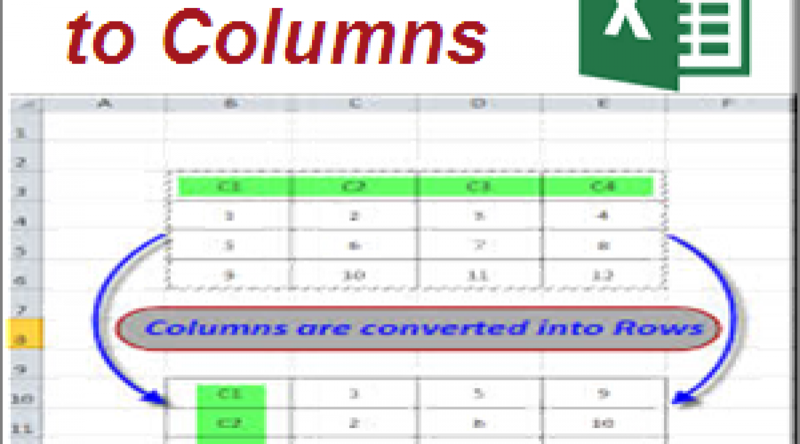 How to Change Embedded File Name in Word, Excel and Office Documents? 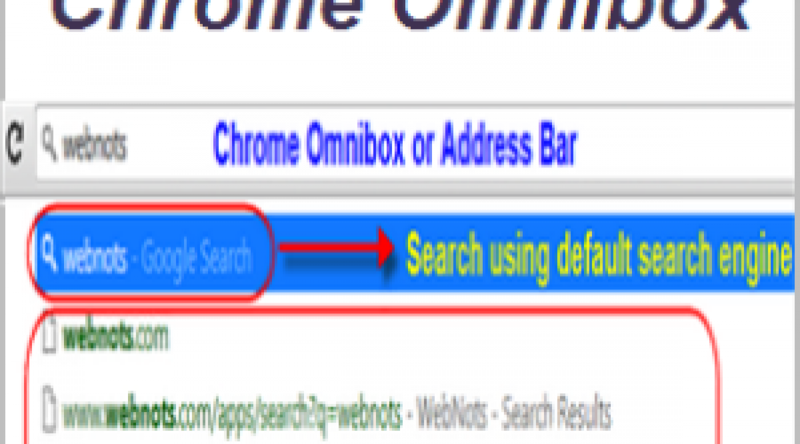 How to Set Child Lock in iOS on iPhone and iPad?